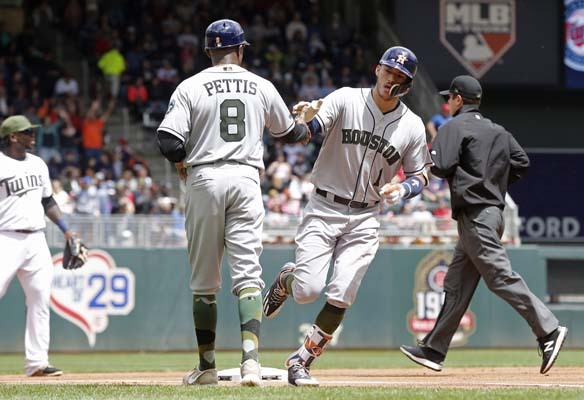 MINNEAPOLIS, Minnesota (KTRK) -- The Houston Astros have the best record in baseball and their best start in franchise history. 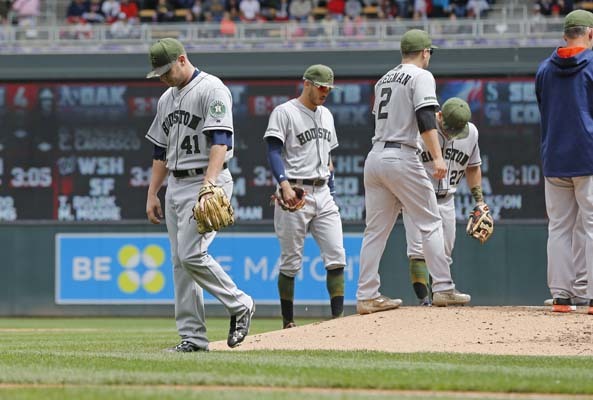 The Astros were down 8-2 to the Twins going into the 8th inning after a slow start. The Astros then scored 11 runs in the 8th inning alone. This was the Astros' first 11 run inning since 1994. 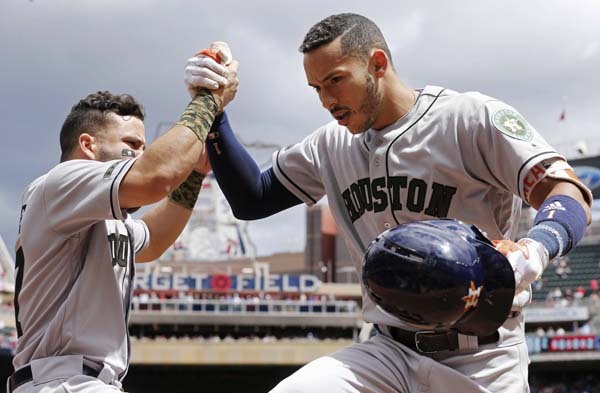 Carlos Beltran homered and singled during an 11-run burst in the eighth inning against Minnesota's beleaguered bullpen, and the Houston Astros overwhelmed the Twins 16-8 Monday in a matchup of AL division leaders. 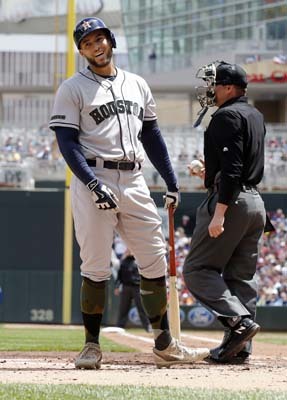 The Astros combined eight hits, two walks, a hit batter and a balk in the eighth to rally from an 8-2 deficit. 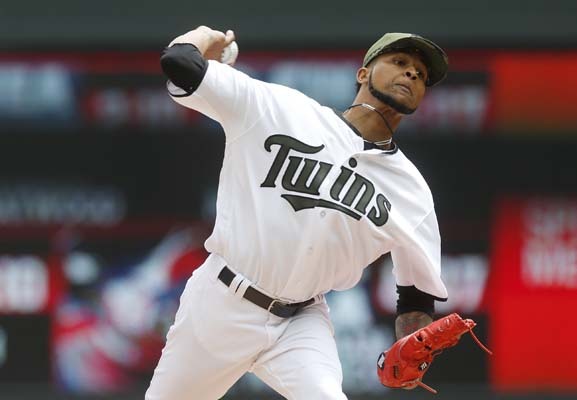 The Twins tried three pitchers in the inning, a day after they used eight relievers in a 15-inning loss to Tampa Bay. Beltran finished with four hits and Carlos Correa had three, including a home run. Alex Bregman also homered for Houston, which had a season-high 18 hits, 13 of them in the last two innings. Jordan Jankowski (1-0) got his first major league win with 2 1/3 innings in relief of starter Brad Peacock. 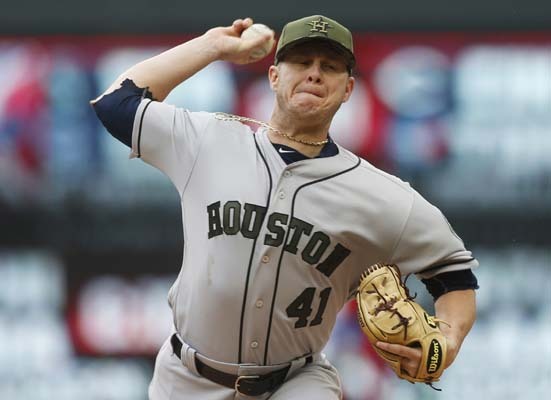 He allowed four earned runs and gave up home runs to Miguel Sano and Robbie Grossman but he benefitted from the Houston hit parade. Craig Breslow (1-1) took the loss.